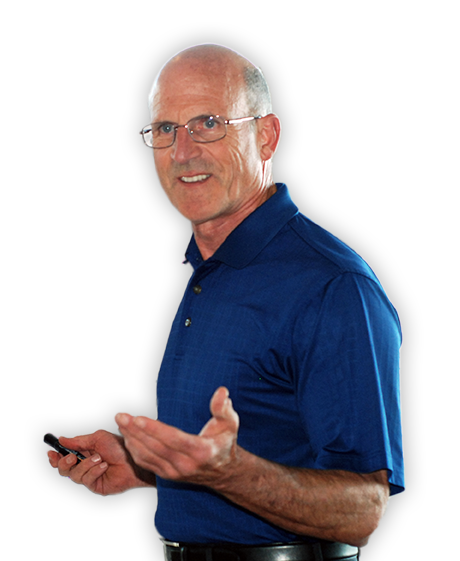 Tom recently teamed up with David Holt of NCI to present an in-home selling process for turning High-Performance testing into profitable new business. 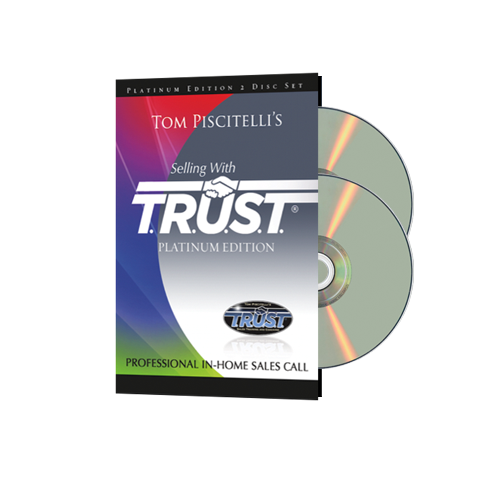 Proven sales training for maximum ROI and fast results. Available anywhere, any time, from any internet-connected device. SAVE UP TO $60 over the cost of the hard-copy DVD! We help new and experienced in-home sales professionals achieve extraordinary results with a proven, soft-sell, high-skill, customer-friendly sales approach. 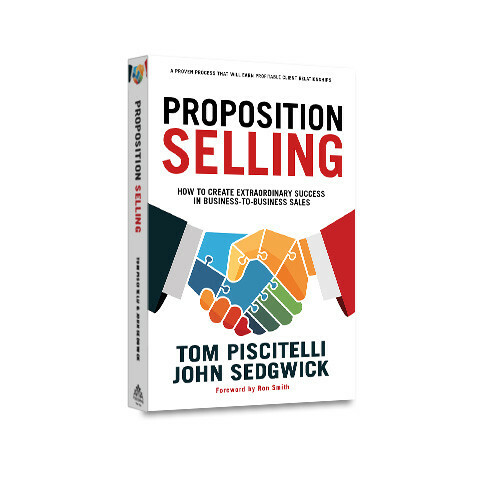 A proven B2B sales process that will earn profitable client relationships. 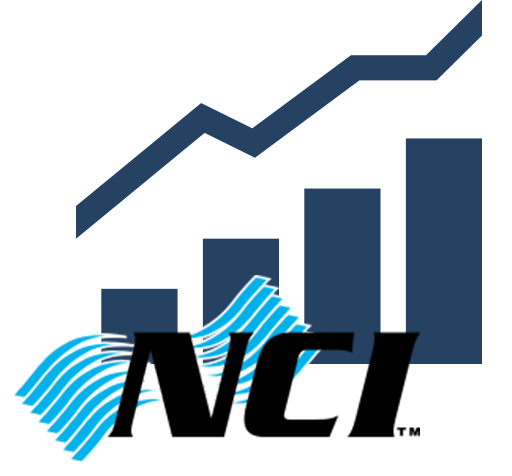 Proven HVAC sales training for HVAC, plumbing and electrical contractors delivered through group seminars, custom workshops, online training and personal coaching. Over 10,000 graduates with extraordinary sales results. Expert evaluation of what is holding you back, what causes it and all the possible solutions based on 45 years of experience working with $1M to $20M HVAC and plumbing contractors. Available at an affordable price point, we provide relevant, educational, interesting and example-rich online training tools and content to help you grow. Appropriate for new and experienced sales persons, technicians, CSR’s and anyone who would benefit from a broader industry understanding. We help people and organizations achieve extraordinary results in business-to-business sales and relationships that require a change in beliefs and behavior. 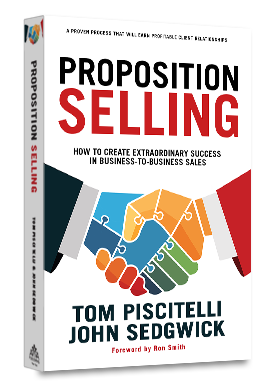 How to create extraordinary success in business-to-business sales. 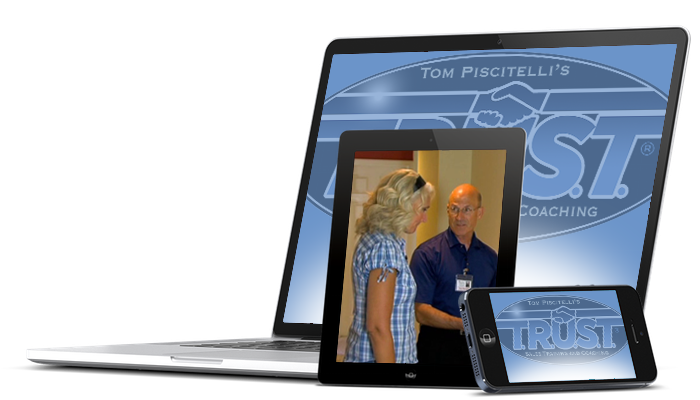 Tom Piscitelli’s 45 years’ experience in HVAC sales training, sales management, sales coaching, and business coaching have given him a broad and diverse business expertise. He has developed his sales training and business capabilities by working with major manufacturers, distributors, contractors, builders and utilities. His approach is straight-forward and honest…someone you can trust to tell you the truth. Being on full commission is a little scary at first but now that I'm looking at selling over $2M in my first full year I'd say it was the right choice for me. Tom gave me the tools and knowledge to confidently walk into a client’s home and walk away with not only a sale but a happy customer. Most sales training leaves you with 1-2 things you really feel you have taken away. Tom has left me with a basket full of them. I am relatively new to sales. 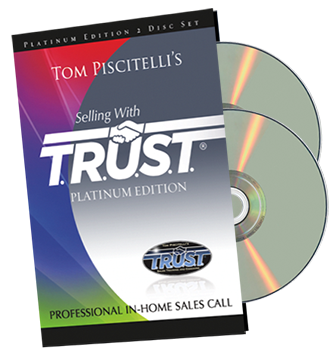 Tom's sales training workshop changed my entire perspective. I went from an average sales guy, closing average jobs, to selling over $90,000 in the first three weeks after his training. To say that Tom knows what he is doing is by far an understatement. He is the best the industry has to offer. I followed your instruction to a tee. On my first call I was able to close it the same evening. They bought the best system I recommended, all for $12,000. The training class was VERY beneficial, I closed a $10,000 job on the phone on the way home after the class!